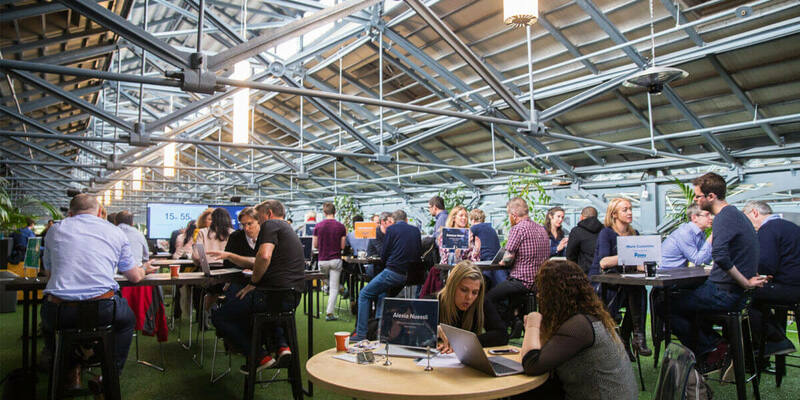 First Fridays for Startups, powered by Google For Startups, is a platform for the tech startup ecosystem to come together on a regular basis, enabling them to learn, connect and grow. 10.00am-12.00pm – Mentoring: 1-on-1 mentoring in the format of 25-minute slots with a variety of curated mentors. 12.30pm-1.30pm – Lightning Talks: Three guest speakers give short ‘lightning' talks on a special topic. 1.45pm-2.45pm – Keynote: a ‘keynote' speech from an expert in the field of tech.